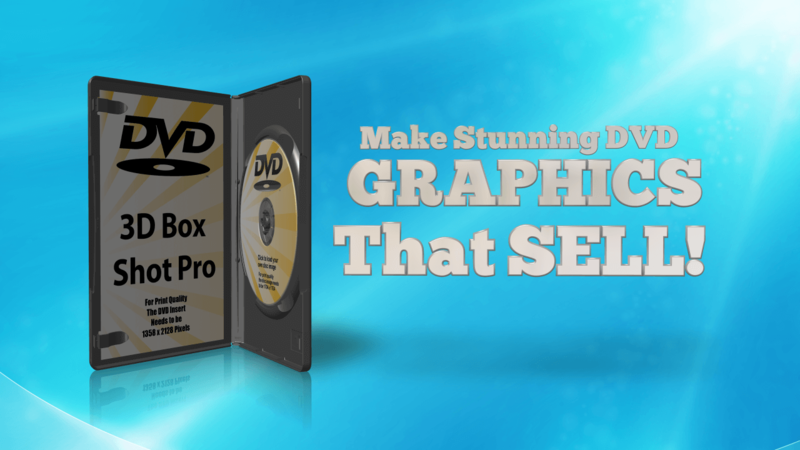 3D Box Shot Pro and SEO. In this short article I’m going to outline how 3D Box Shot Pro can drive more traffic to your website. How can a downloadable PC application (originally designed for creating software box shots) help to drive traffic to a website? Once you understand a thing or two about how Google Images work, it’ll start to make sense. We’ll even try to prove this in the article itself with real world examples. 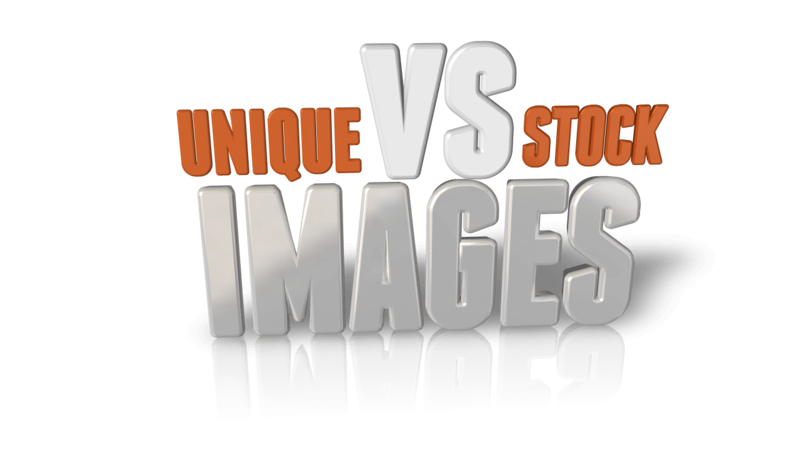 Unique images vs Stock Images. While stock photography is certainly very popular on websites, there is a very significant drawback to using it on webpage. Google will not show results for stock images in the Google images search. This is simply because Google only indexes unique images. This places you at an immediate disadvantage against competitors that produce their own unique images. 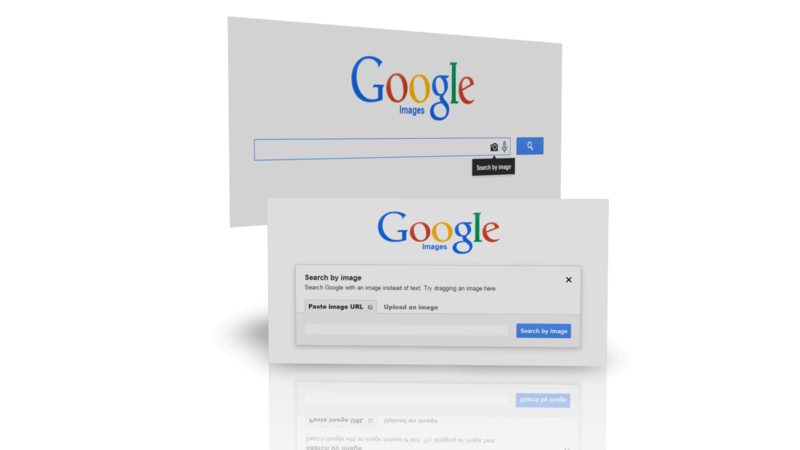 More and more people are using Google images as their primary means of searching for products and information online. If images from your site never appear in the search results then no one will ever click through to your site from Google images. As a result, you lose clicks and potential customers. If you think about it, how effective would the Google image search be if it returned 10,000's of duplicates of the same image? If every site that used the same stock image appeared in the search results then Google images would be useless. 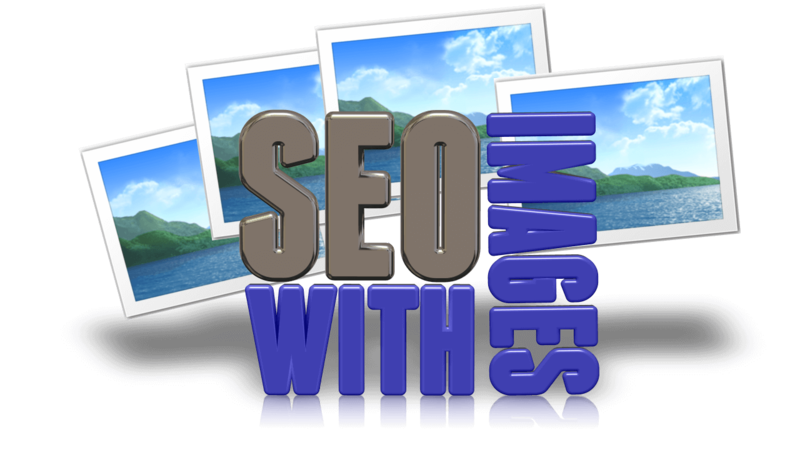 That is why unique images are vital if you want to rank well in the Google images search. That's not to say that stock images don't have their place on the web. Established sites can often improve conversion and bounce rates with good quality stock images. However, if you have a new site and need to attract traffic or if your existing traffic is taking a nose dive, then you should certain think about the images you are using. These can make a real difference to the amount of traffic your site recieves. So how does Google rank images? I can't claim to have any special knowledge of the inner workings of the Google Image search algorithm. However, what I can tell you is that Google are constantly improving the quality of the results that Google images returns. There is no rocket science here, just simple common sense advice that actually works. Once you have created a unique image the first thing you need to think about is giving it a short descriptive name. 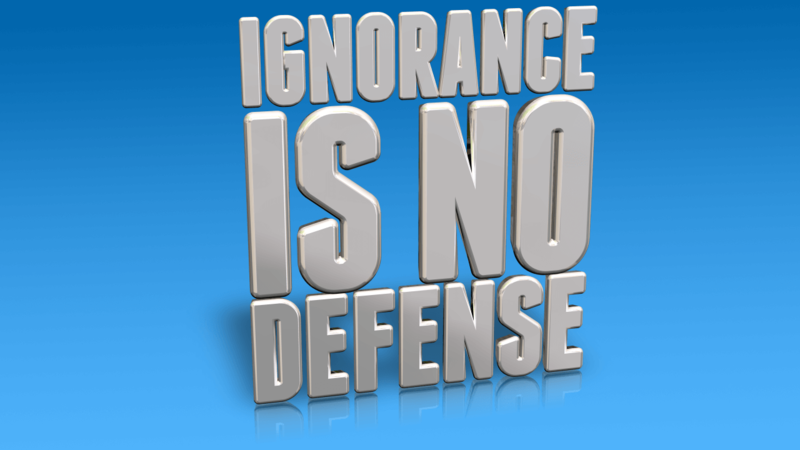 For the "not rocket science" image above I used the name "not-rocket-science.png". There is no value and potential penalties in excessive keyword stuffing, creating super long file names. Keep it short, simple and to the point. Don't forget to use the Alt attribute to add a detailed description of the image. The alt attribute is text that should be associated with the image and should convey the same information as the image. 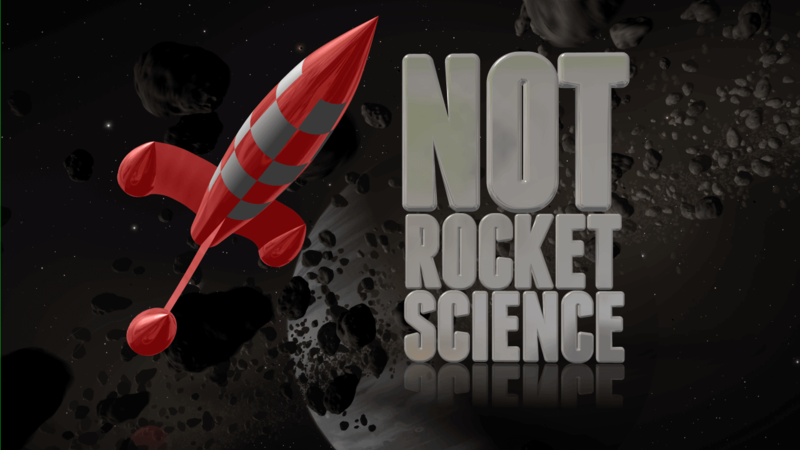 The ALT text used to the Not Rocket Science image above is "Not Rocket Science: Image showing a red checkered rocket ship with 3D text of the words against an asteriod field background." Stock Photography is a serious business and using stock images without a license can be very expensive as anyone that's been fined by Getty Images will testify. 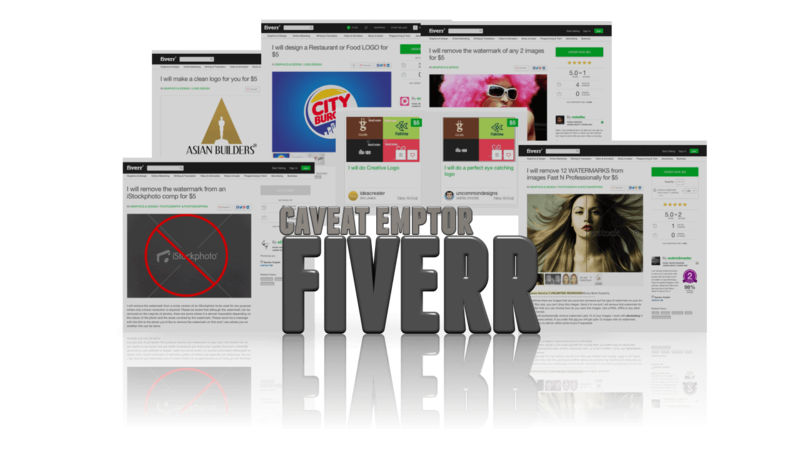 If you have invested the time and effort to make your own graphics, or paid a designer to create original images for you, then you should give the images the attention they deserve and name them well and use descriptive Alt text. If the images are unique then they will start to show up in the Google Images searches and people will click through to your site as a result. Look at 3D Box Shot Pro as a tool for creating unique images. All of the images on this site are unique. I made all of the images in this article in 3D Box Shot Pro, while I was writing the article, using the new 3D Text functions in 3D Box Shot Pro 4.2. So where could unique images help? Well, one trap that new online entrepreneurs tend to fall into is that they use ready made site templates, purchase packs of ready made graphics, then wonder why their websites never develop any traction on Google. Unique images can definately help to get a site moving. Here's a couple of examples of images that you can easily make in 3D Box Shot Pro. There is plenty of scope for affiliate marketers use 3D Box Shot Pro to make images drive traffic to their sites. For example you can make attactive squeeze banners using 3D Box Shot Pro and some basic photo shop skills. If you like the look of the banners below, we happily send you a link to download the .PSD's once you've purchased 3D Box Shot Pro. You only have to ask. We're always more than happy to help our customers in any way we can.